1. Discount 2. Free design & artwork 3. 100% quality guarantee 4.Supporting direct orders 5. It can be pasted anywhere in the car, such as the hood, lampshade, door, tail, etc. When you go to paste, pay attention to clean the parts of the pure metal car logo, made of wear-resistant metal materials, personality patterns endure. Fine workmanship, smooth and complete overall line, metal edge without cracks, no edges and corners wear, fashionable appearance and dynamic, perfectly reflect the comprehensive nature. 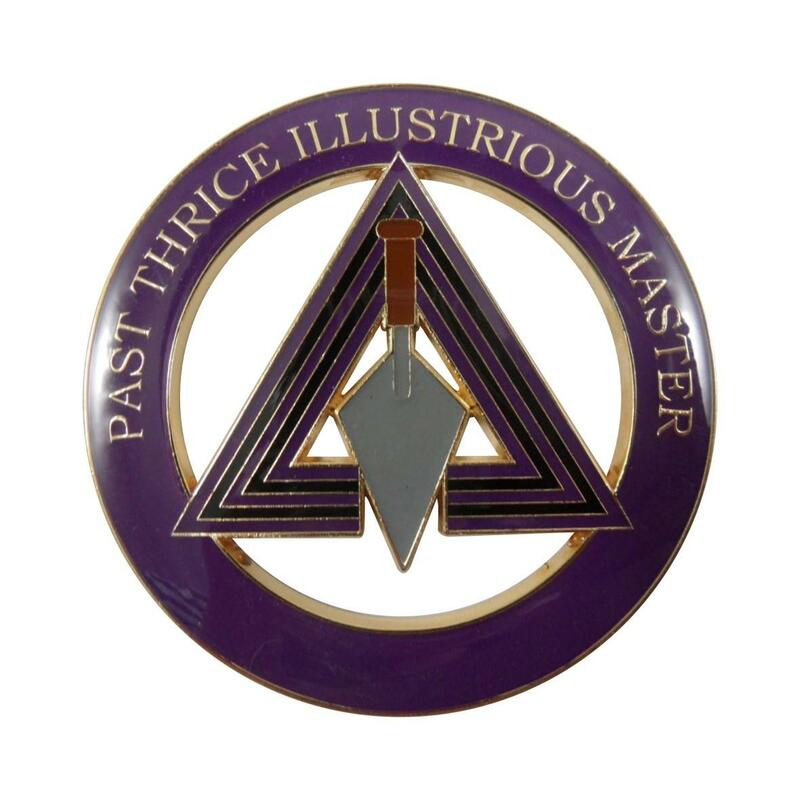 If you're interested in our custom masonic purple emblem for sale, please be free to wholesale the quality bulk products in bulk from us. We are a professional manufacturer in this field. The custom products with no minimum are also offered.